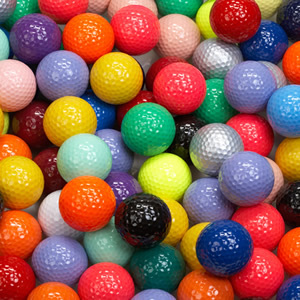 One of the most important aspects of creating a successful miniature golf course business is to make sure that the course you built is of the highest quality. Doing so ensures that the heart of your business will be there for years to come, it means that you’ll keep maintenance and repair costs as low as possible and of the utmost importance, you’ll know that families enjoying the course will be safe. 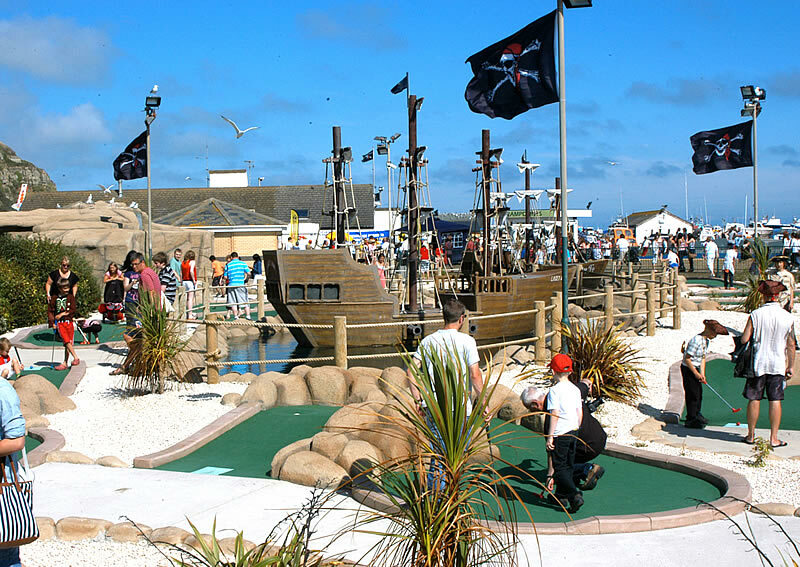 The newest addition to Chris Richard’s Adventure Golf courses on Hastings seafront will be a Pirate Adventure with lively battle shows in addition to the great playability of Castle Golf courses. 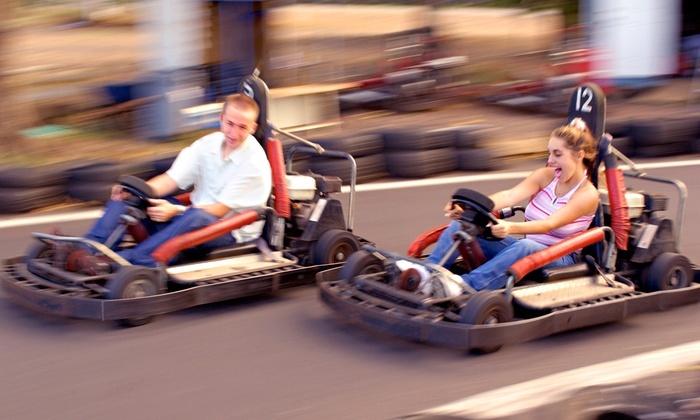 Castle Golf can also assist you with other elements for your Fun Park: Go Karts, Bumper Boats and Batting Cages. 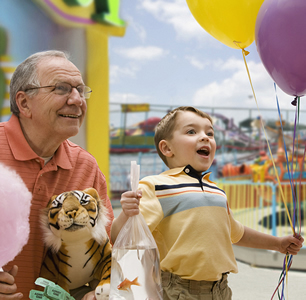 Let us help you by offering our 75 years combined experience for your one-stop shop fun park development. Family/indoor entertainment centers are gaining more popularity from the past decade in all age groups. Indoor entertainment centers are more preferred as an entertainment and leisure option by families over the outdoor entertainment centers, as the environmental factors and climate changes do not affect any fun time or experience to the customers. 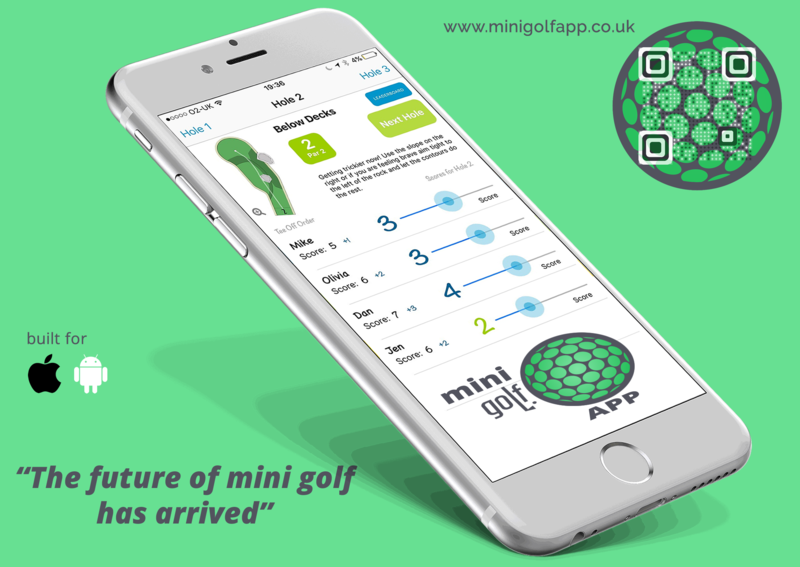 We are very excited to introduce the mini golf app to our customers in the US. Developed in the UK by an app development team in conjunction with Chris Richards (European Agent for Castle). 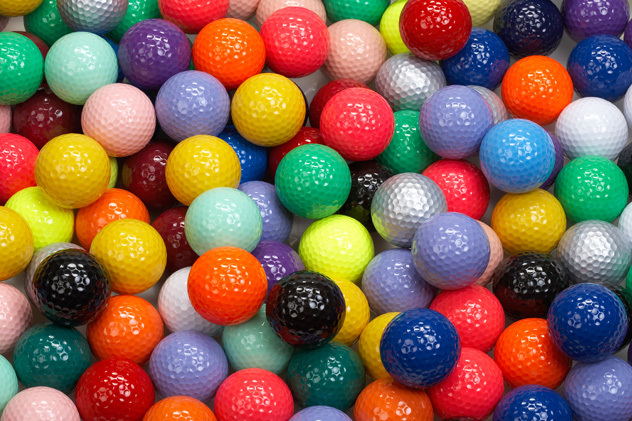 We think the app will be of serious interest to owners of mini golf courses. The app becomes your app and is tailored to your courses, your branding and your holes. We can even provide the Castle Golf designs of your holes to personalise your app with hole graphics and bring these to life, enhancing the player experience with animations. 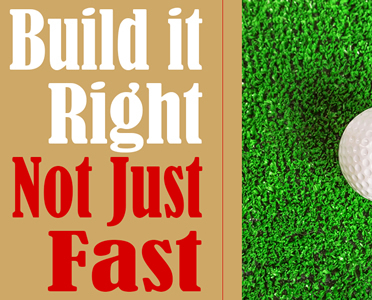 Does your facility need a new attraction?